Loose Leaf Tea Market was referred to us by another of our favorite clients, and we have been delighted to work with this Phoenix-based boutique loose leaf tea shop (whose products are ah-mazing by the way!). Built on the Shopify platform, the tea shop wasn’t seeing the kind of results it wanted from the website. We began our work together with an intensive research and analysis phase that resulted in a well defined road map to move forward with a variety of improvements to the site that are being executed over time. 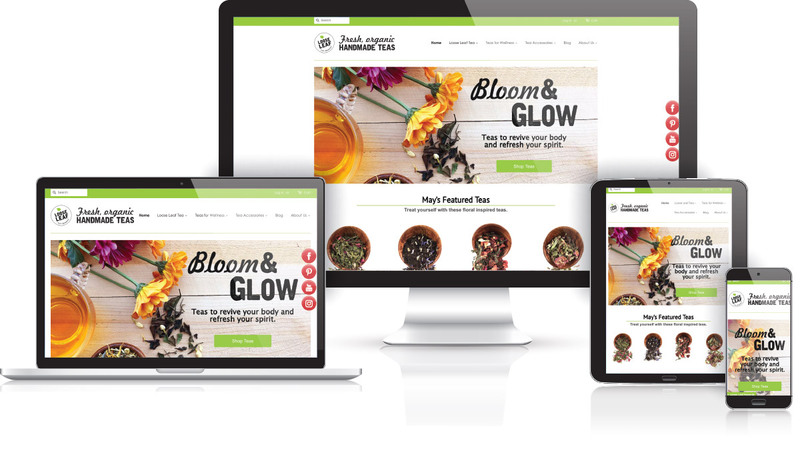 From homepage redesign, improved calls to action, an optimized mobile experience, reorganization and presentation of products, and more, this little tea shop is making even bigger waves now!